We build lifelong relationships with our pet guests and their owners. Our guests spend many days with us over the course of their lives and to many, we become a second home and a place to have fun. Please see our client testimonials for insight into our dedicated service. At the Dog Eaze Inn, we understand that caring for your pet is both a responsibility and a privilege. We take these commitments very seriously. Your pet’s happiness and well-being are our primary concern. While staying at the Inn, your pet receives the care and attention most conducive to good health and happiness in a controlled, safe and secure environment. We surpass the industry's highest standards of cleanliness, safety, and care. 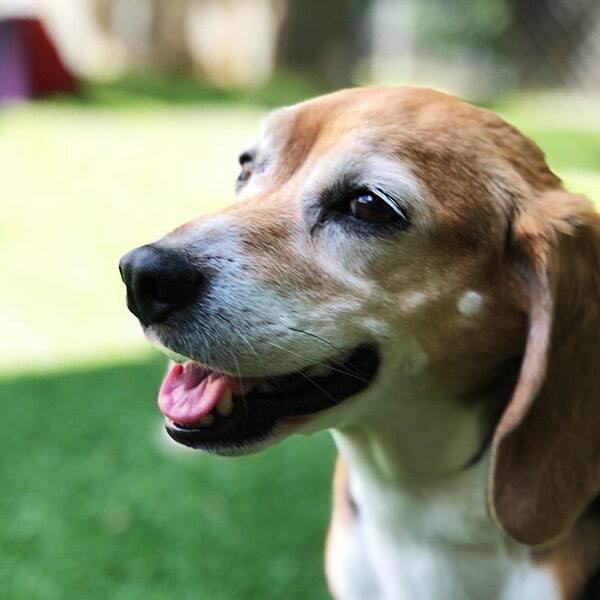 The Dog Eaze Inn supports many of the local animal rescue groups, the Prince William SPCA, and the Prince William County Shelter. 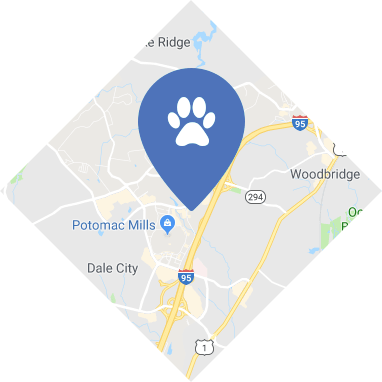 The Dog Eaze Inn is a member of the Prince William County Chamber of Commerce and participates in many of their activities throughout the year. In support of the men and women that dedicate their lives to serving in the military, The Dog Eaze Inn offers a 10% military discount.